Bilingualsanfer: ST.PATRICK'S DAY. MARCH 17th. We will celebrate St.Patrick's Day this week. 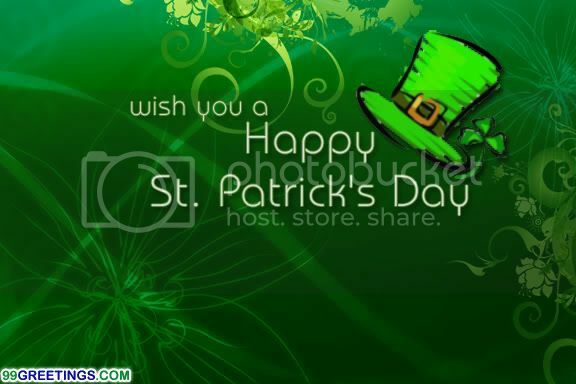 If you want to know the meaning of this festivity in Ireland , have a look at this video and enjoy watching the story related to this special day. Now I know that the shamrock is the national flower in Ireland.